Marvin Windows are designed and built with homeowners in mind. Each and every window provides unprecedented performance, eye-catching beauty, and expansive views of the outdoors. 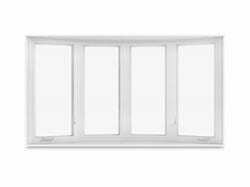 Replacement windows from Marvin are available in myriad styles, including double-hung, bay, bow, casement, awning, and many others. 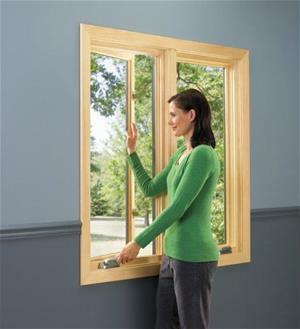 No matter what type of window you desire for your home, there is sure to be an option from Marvin for you. The Marvin Family of Windows shares our commitment to excellence, which is why Next Door & Window is proud to install these top-of-the-line products for homeowners throughout Naperville, IL, and the surrounding areas. 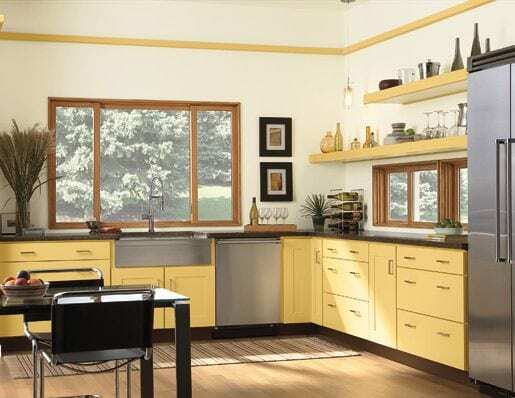 As a result of careful craftsmanship and modern features, Marvin Windows offer the utmost in performance, durability, and appeal. Next Door & Window is proud to install these windows for homeowners throughout the Naperville, IL, area who are looking to replace their damaged or outdated windows. We perform full-frame installations and can pre-paint your new windows at our pre-finishing facility to match the exact frame and trim color you desire. Our expertise combined with these world-class replacement windows yields unrivaled results. To learn more, contact Next Door & Window today! 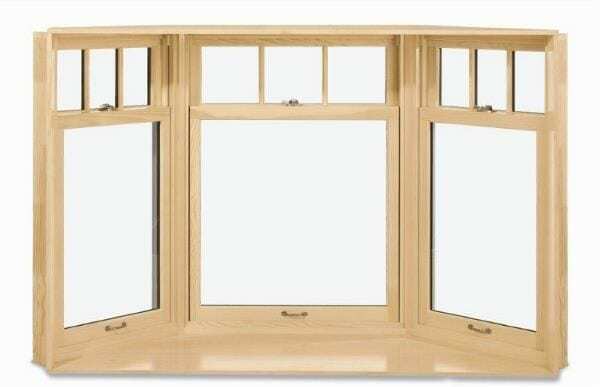 Curved, laminated head and seat boards can be factory applied for your bay windows to create a seamless wood interior and a perfect fit. By adding seating to the inside of your new bay window, you can enjoy beautiful, expansive views while enjoying a cup of coffee in the morning or reading a book to relax during the day. 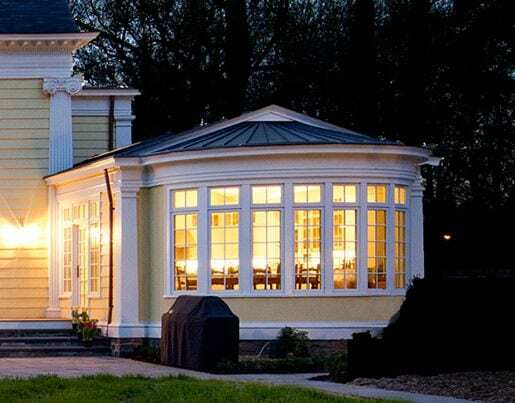 It’s no secret that bay windows offer the utmost in beauty and elegance. Curved, laminated head and seat boards can be factory applied for your bay window to create a seamless wood interior and a perfect fit. 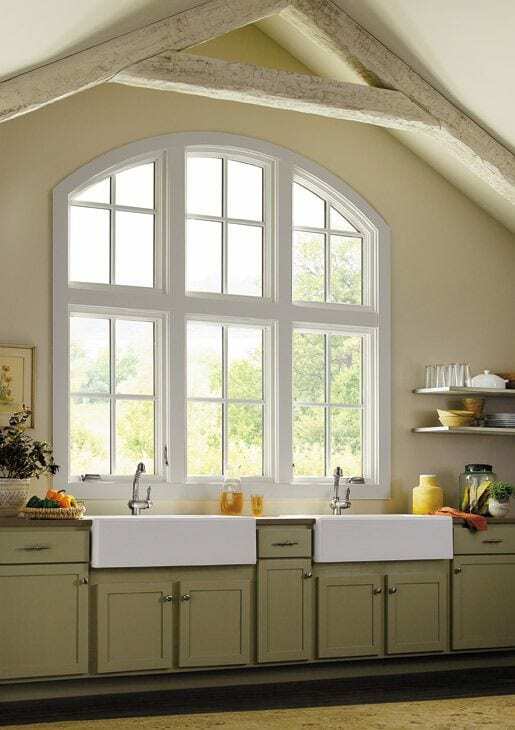 To get the most out of your bow window, you can add curved, laminated head and seat boards to create a comfortable place to sit and enjoy the views offered by this window style. The seat and head board will be factory applied and installed to provide a cozy, relaxing space to appreciate your bow window. 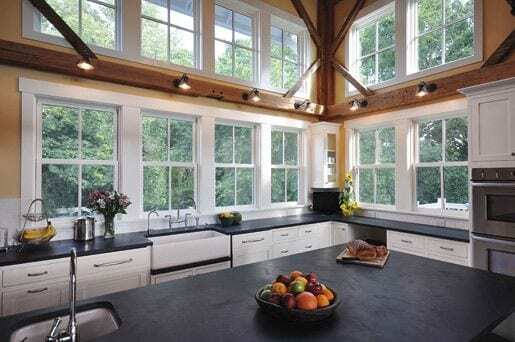 Casement windows from Marvin are the most innovative and highest performing casements on the market. 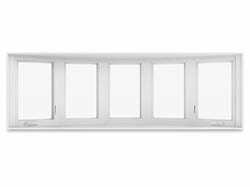 Marvin has developed the most durable hardware in the industry which ensures easy opening and smooth operation over the life of your window. Standard options give you the ability to replicate the look of double hungs. Now you can finally replace your old windows, vastly improving performance and upgrading energy efficiency. 3. Swing window all the way open, pulling it across towards the lock for accessibility to exterior glass. Window makers of an earlier era got a lot of things right. Sophisticated lines, profiles and proportions never go out of style. 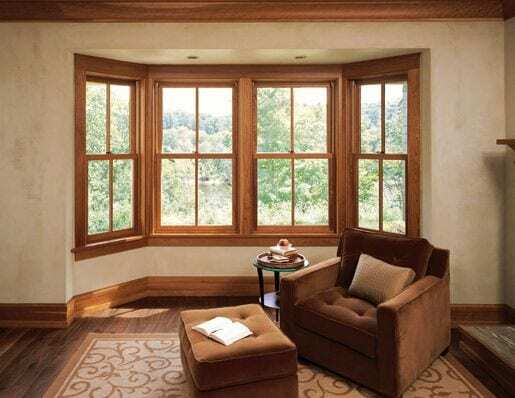 Marvin’s Ultimate Double Hung combines a state-of-the window design with a classic style of the past. 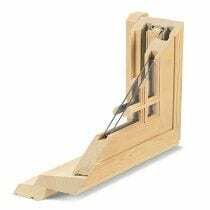 New advancements in engineering make it simple to open. Consider a full screen to cover your entire window or a half screen that covers only the lower portion. 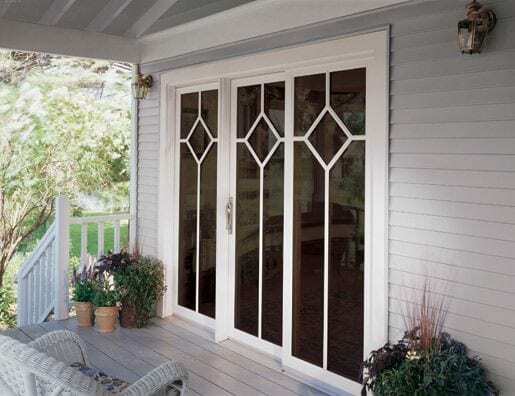 With so many options for sash sizes, glazing and lite patterns, you can dream up the ultimate window. 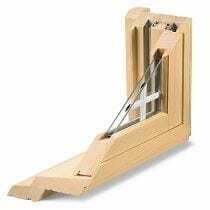 Not only do both lower and upper sash operate and tilt with ease, they’re both completely removable without removing the screen. The jamb interiors are crafted with a generous amount of wood so you can stain or paint them to match the style of your home. 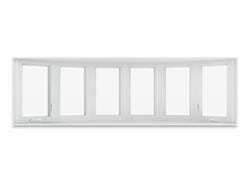 Also known as slider windows, glider windows are popular above sinks and in laundry rooms, allowing you simply push open the window to invite fresh air into your home whenever you please. 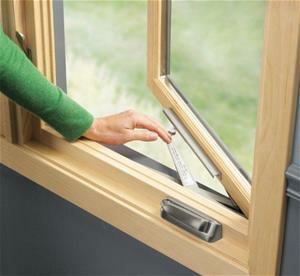 It is difficult to match the simple functionality and ease afforded by slider and glider windows. Adding openness and space, they’re perfect for creating a window retreat and bringing the outdoors in. 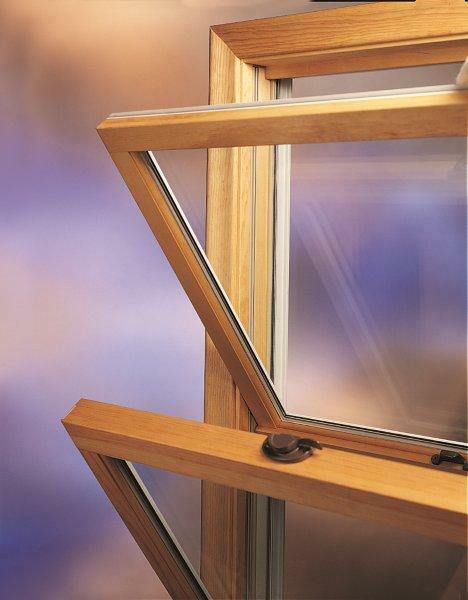 Have your bay designed with any number of windows, angles and finish options. Adding openness and space, they’re perfect for creating a window retreat and bringing the outdoors in. 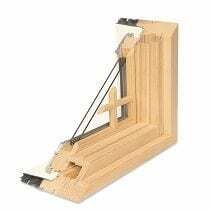 Have your bow designed with any number of windows, angles and finish options. 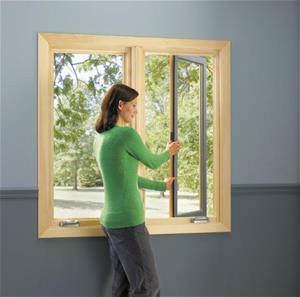 This attractive window effortlessly slides horizontally on the window track. Just pull gently on the stylish and unobtrusive finger pull. The Glider rates high in energy efficiency and you’ll find it’s a particularly good fit in situations where a swinging sash would get in the way. Simple, stylish and a sure way to make an impression. Standard Low E II w/Argon features a double metallic coating on the inside glass surface to reflect or absorb the sun’s warmth and reduce damaging UV rays. An alternate is Low E 366 w/Argon which features three metallic layers of silver, this glass rejects solar heat and features a lower Solar Heat Gain Coefficient than Low E II w/Argon. Aluminum screen surround comes standard in Satin Taupe with an option to have the surround in Stone White or Bronze. Wood screen surrounds also available allowing a seamless wood interior. Charcoal Fiberglass screen cloth comes standard on all units with an option to go Black Aluminum, Bright Aluminum, Bright Bronze Aluminum, Charcoal Aluminum or High Transparency. SDL bars are combined with spacer bars installed between the glass, creating the essence of Authentic Divided Lites. Marvin’s extruded aluminum is substantially stronger than roll-form aluminum. Applied over the natural wood frame, Marvin’s heavy-duty aluminum cladding combines the thermal efficiency of wood with the reduced maintenance of aluminum. It is superior to roll-form cladding and vinyl cladding in resisting impact, abrasion and fading. Always striving for improvement, Marvin has introduced initiative that rethinks our value chain; improve resource productive while lowering environmental costs and implement green practices that make producing beautiful windows an environmentally-friendlier process. Besides building energy-efficiency into product performance, we consider the extended life of Marvin products. Marvin is constantly looking for ways to maximum the resources they have and reduce what ends up as waste. Marvin is committed to sustainable forestry management both at home and abroad.